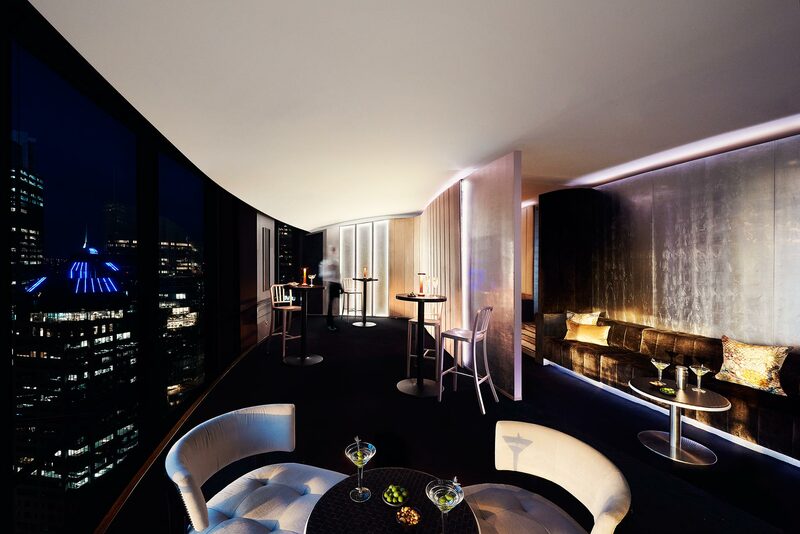 Salon Privé Private Dining Room - O Bar and Dining - Book Now! 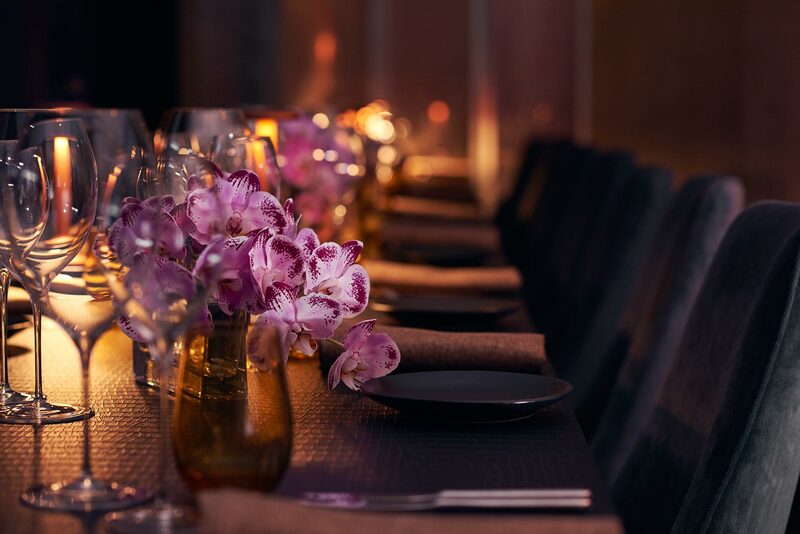 No venue rivals the exclusive feel and exceptional ambience of O Bar and Dining’s stunning private dining room. Designed for complete privacy, Salon Privé is a beautifully appointed space offering spectacular 360-degree views that feel as if they are yours alone to enjoy for your special occasion. 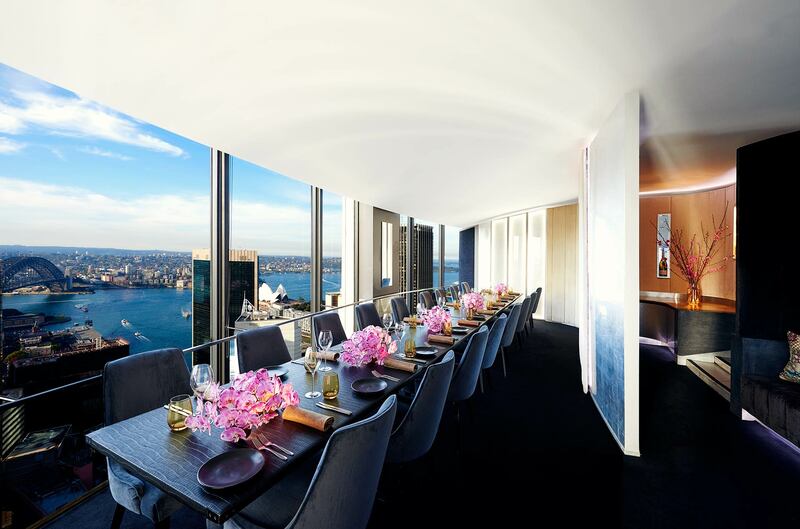 Reflecting the shimmering backdrop of the Sydney CBD and Harbour at its best, the room boasts silver leaf walls, glowing wall panels and gold mohair accents. 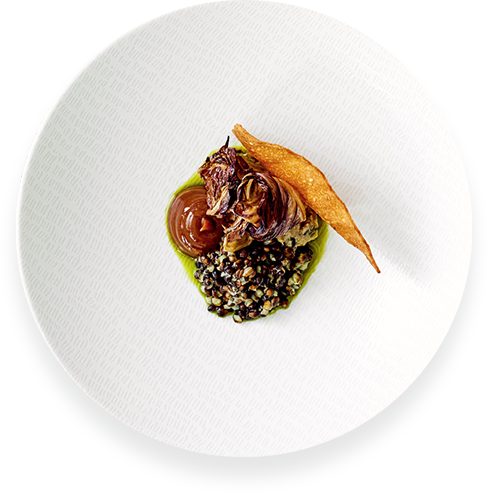 Bespoke menus and dedicated wait staff ensure a fully exclusive, flawless private dining experience for lunch or dinner. Accommodating up to 28 seated guests or 45 standing, Salon Privé is perfect for exclusive corporate dinners, private celebrations, cocktail parties, intimate weddings or product launches. We had a blast and the food was amazingly delicious! Everyone had a good time and enjoyed the good service your staff provided. We’d definitely recommend this restaurant to anyone! Thank you so much for offering a beautiful night on Saturday. All guests and I were so impressed with everything! The food was amazing, the beautiful service from the team was noticed by all guests, especially through the set up of our decor. Everyone was so helpful and lovely to deal with! Congratulations O Bar and Dining for a great night, we are all so impressed and can’t wait to be back! My birthday dinner was amazing. Everyone had a lovely evening with compliments flowing all night about the view, the room and the food. Monica and the other staff were very attentive all evening and I couldn’t have wished for a better birthday. Thanks again for all your help and I look forward to dining at O Bar again. I just wanted to say a big thank you to all of your staff for what was an incredible night. Everything about the night was fantastic, the atmosphere, the food, the attention to detail. I do not have one complaint and again can only say thank you for making my evening so special. I just wanted to let you know that Sunday night was wonderful. The service was so good and the food and drinks were amazing. All of the staff really made everything go perfectly and I just wanted to let you know how happy Zac and I both were with the evening. 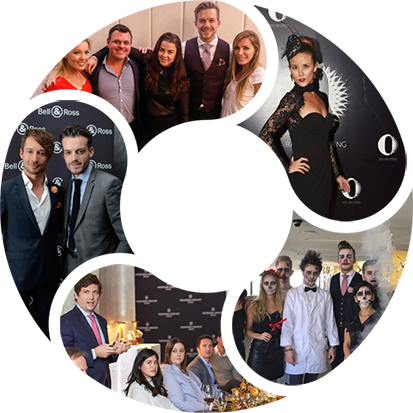 Our experience with O Bar was amazing with both food and service being spectacular! Thank you very much for taking good care of us and we will be sure to tell all our friends about O Bar. 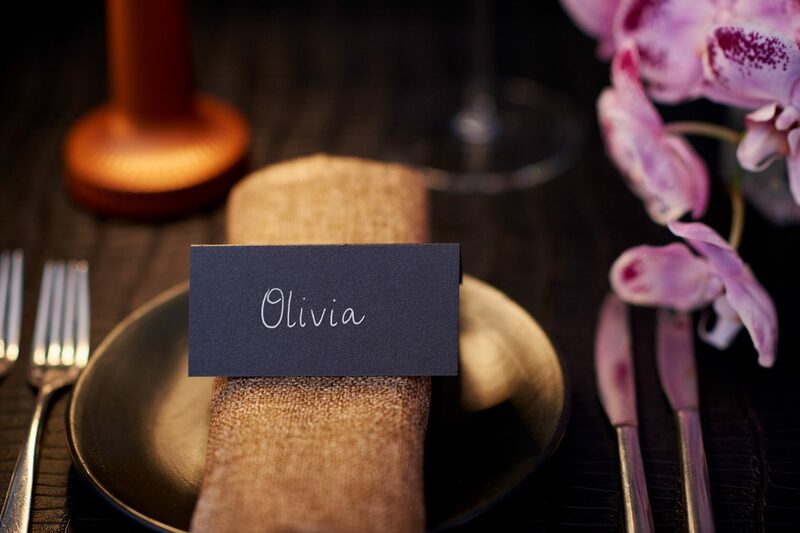 Last week’s dinner was perfect and everyone enjoyed the hospitality of O Bar. Fantastic venue. Thank you for everything. I wanted to thank you and the entire team who worked on Friday. We had an absolutely fantastic time and everybody is praising the venue, the food and the service. Your staff was professional, friendly and they actually seemed to enjoy themselves which you don’t see often. There was plenty of food and everything tasted great. I heard lots of positive feedback from staff and partners – some even saying that this was our best staff party to date. Thanks again for a great night. All the feedback I have received has been very positive and they particularly commented on how delicious the food was. I really appreciated your help when I was planning the evening. I hope to book again for a future event. We received some fantastic feedback from the lunch, so thank you for your assistance in pulling it all together for us! I just wanted to say thank you for all your help organising our event last night. It was definitely a success! I received positive feedback all night and I’m getting emails from happy clients already this morning commenting on everything from the food to the venue and the spectacular views. Friday night was spectacular, the food and service was next level! Amazing evening again, thank you for all your help. 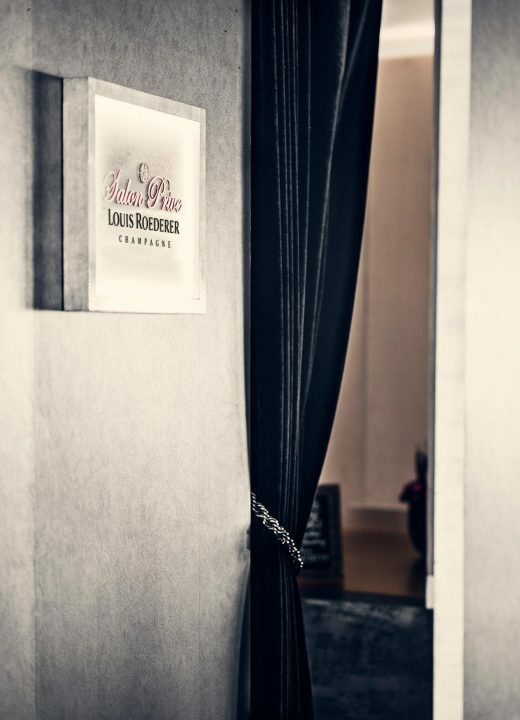 Become part of our Inner Circle and be the first to know about special offers, promotions and upcoming events.